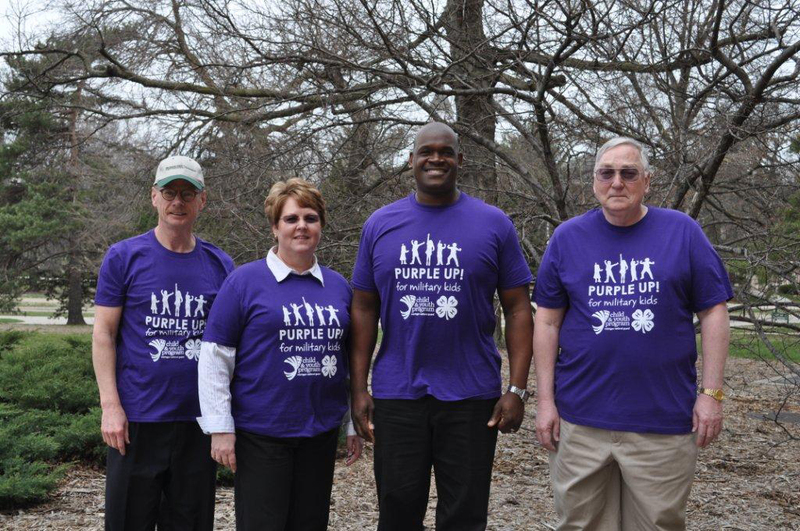 On April 15, friends of the military wore purple to show their support of children whose parents serve in the military. Michigan State University Extension 4-H Military Partnerships participated with many other states across the country for the third annual PURPLE UP! For Military Kids!